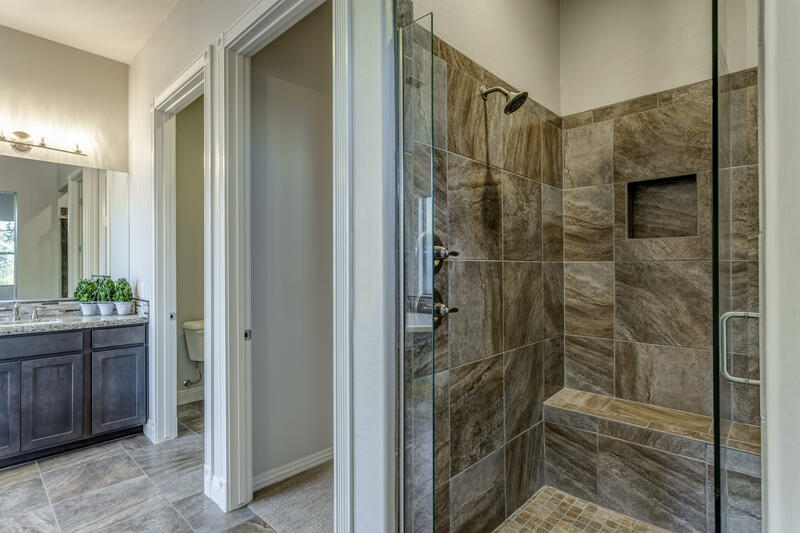 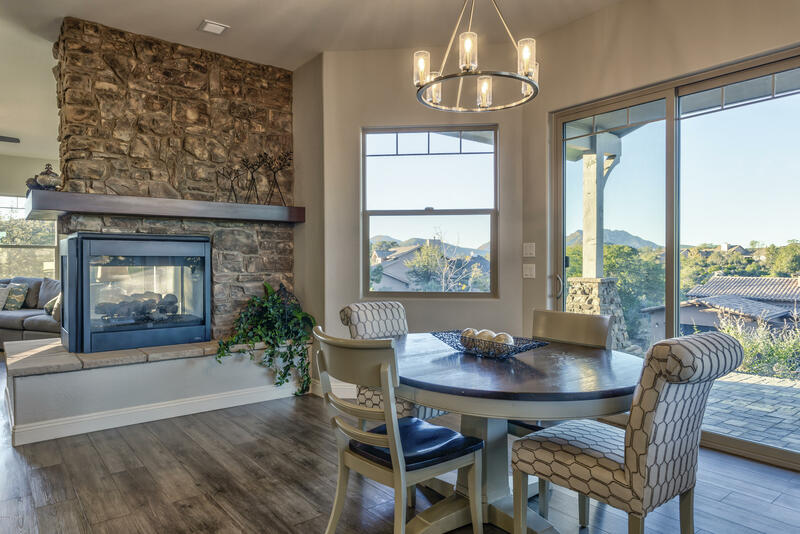 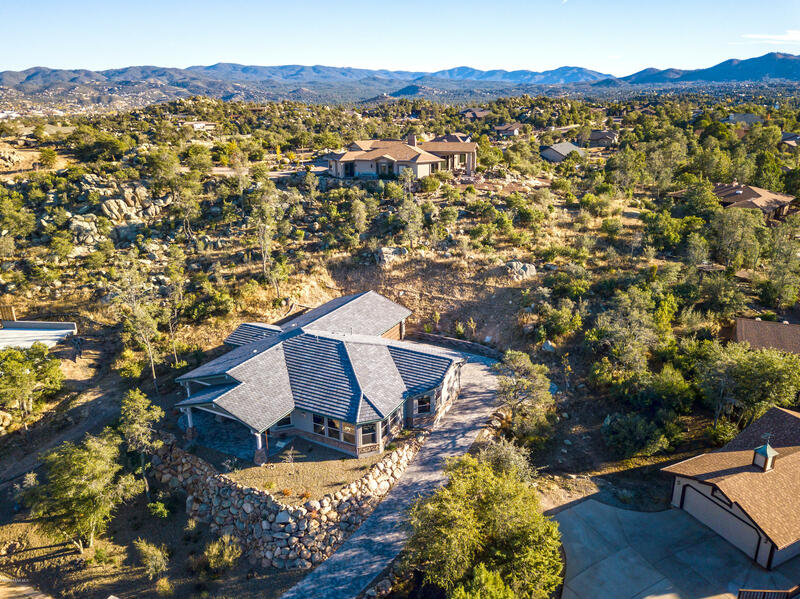 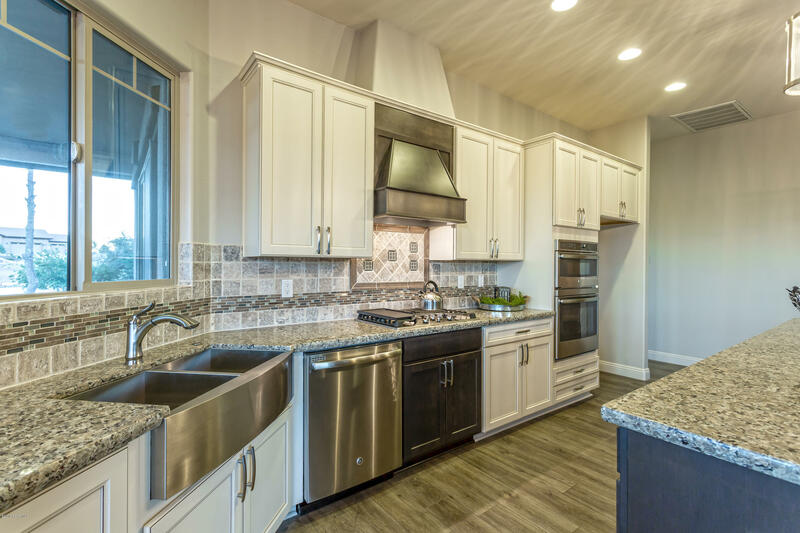 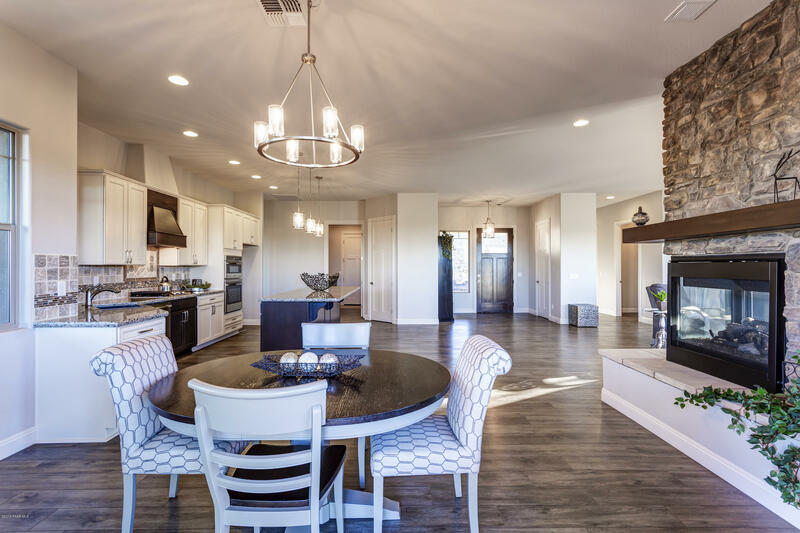 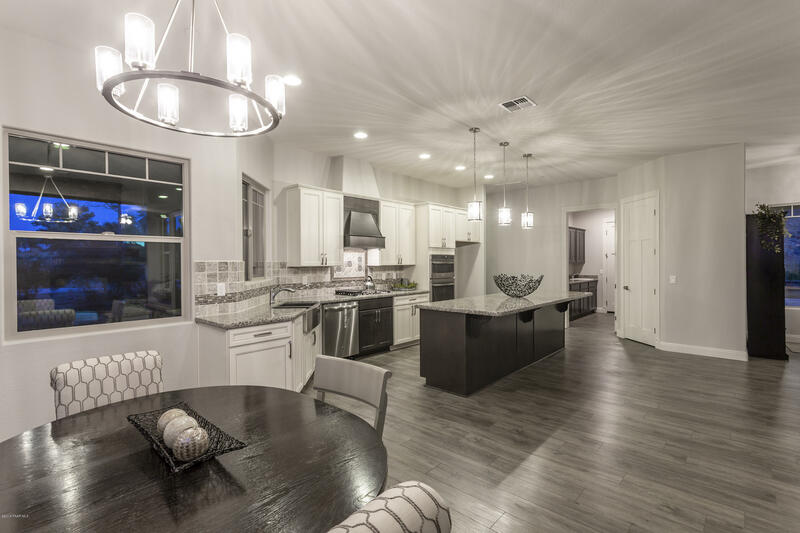 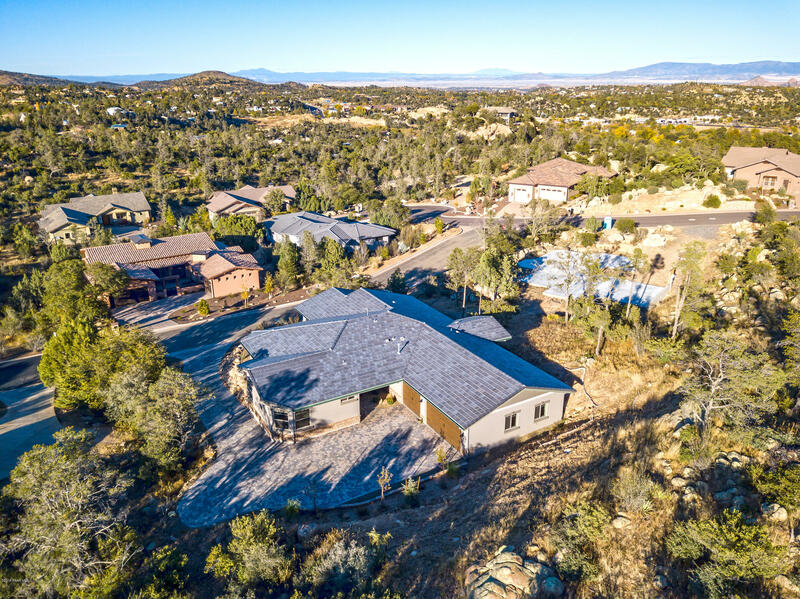 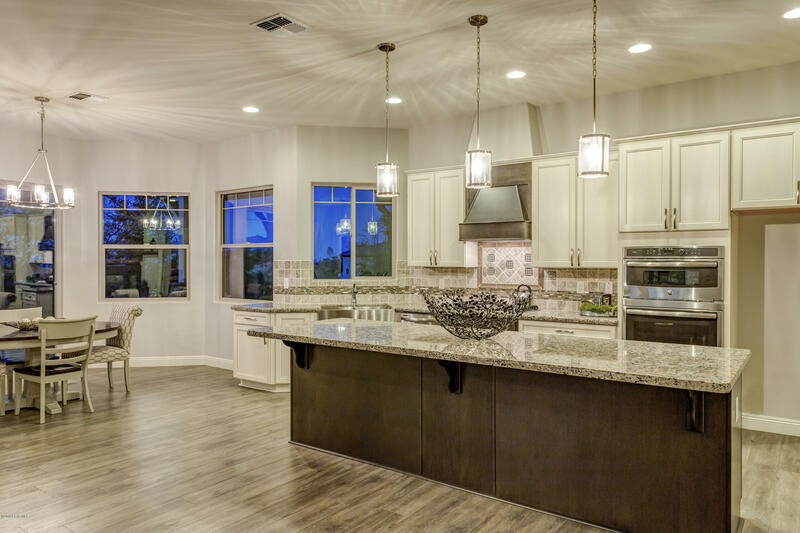 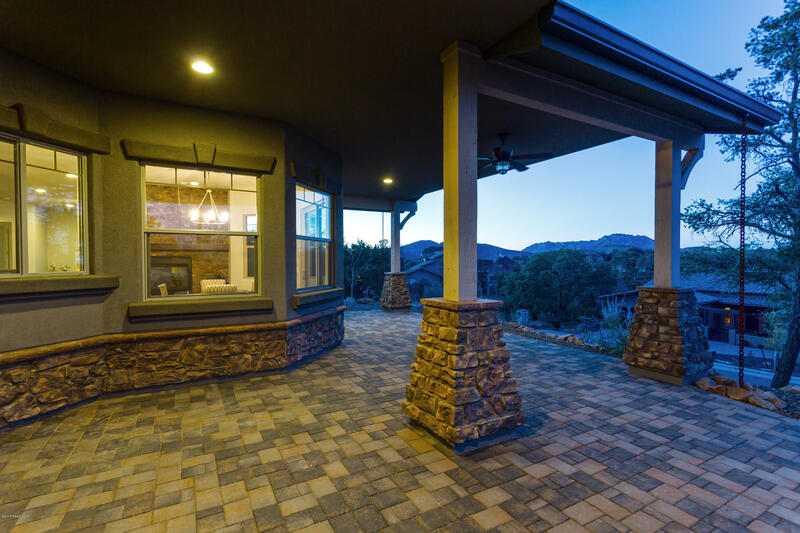 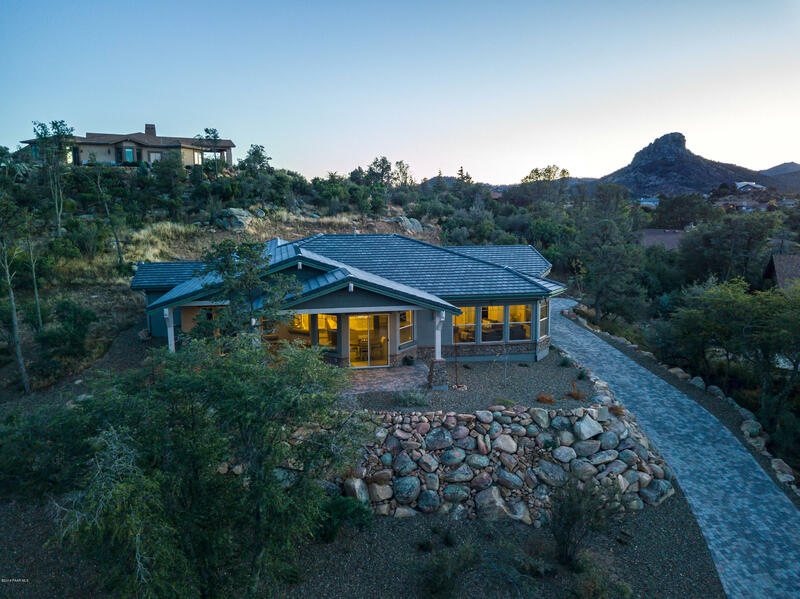 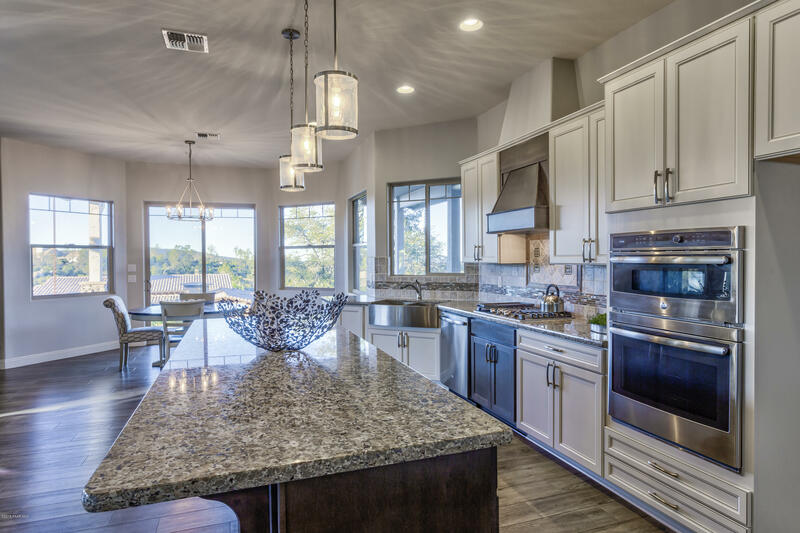 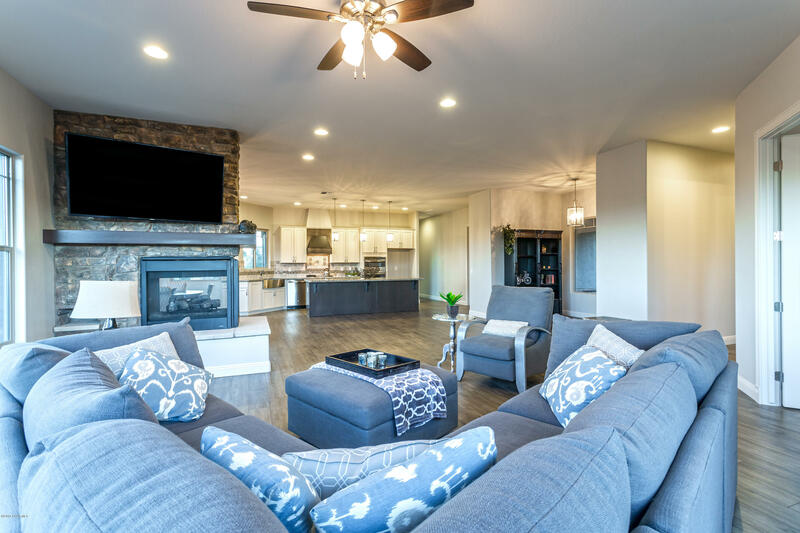 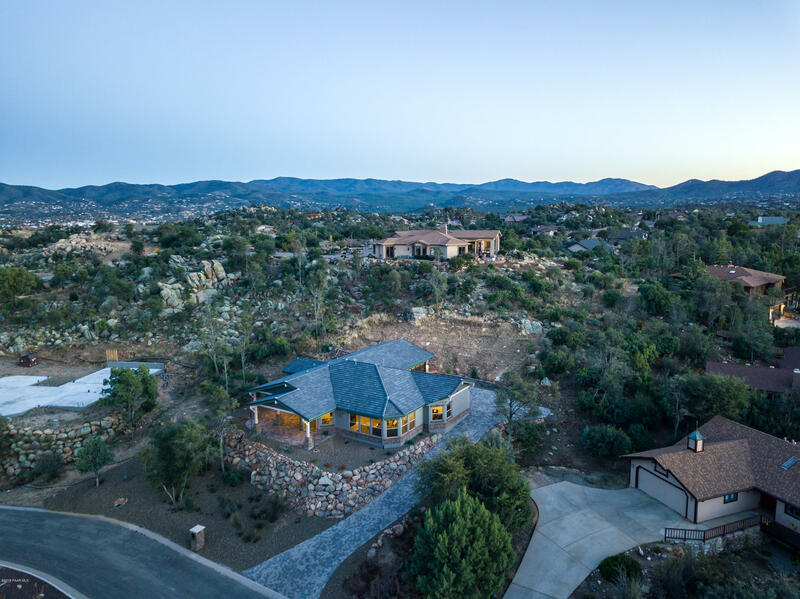 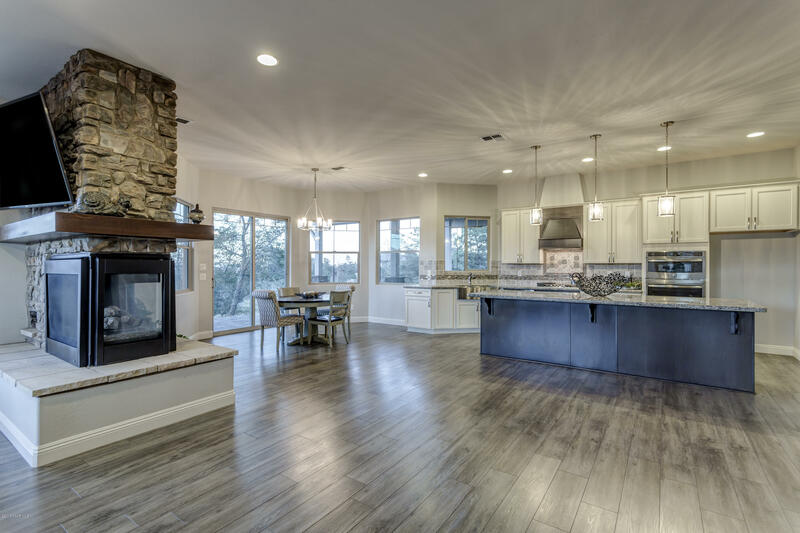 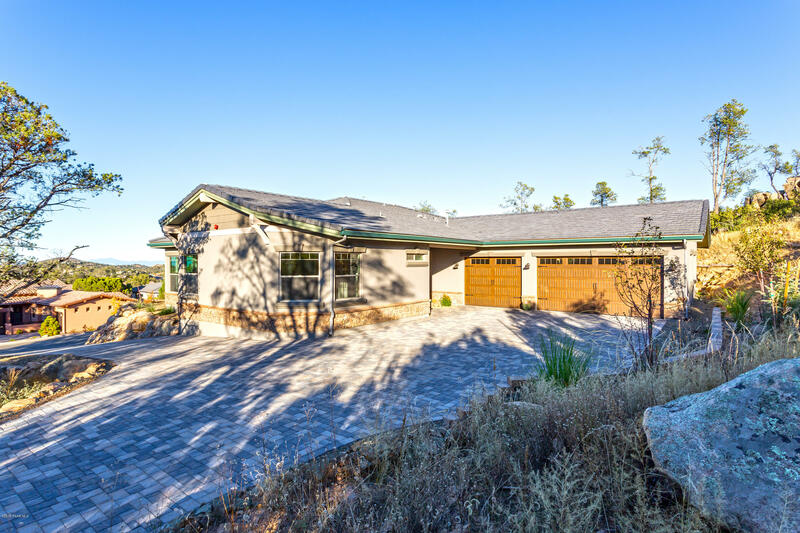 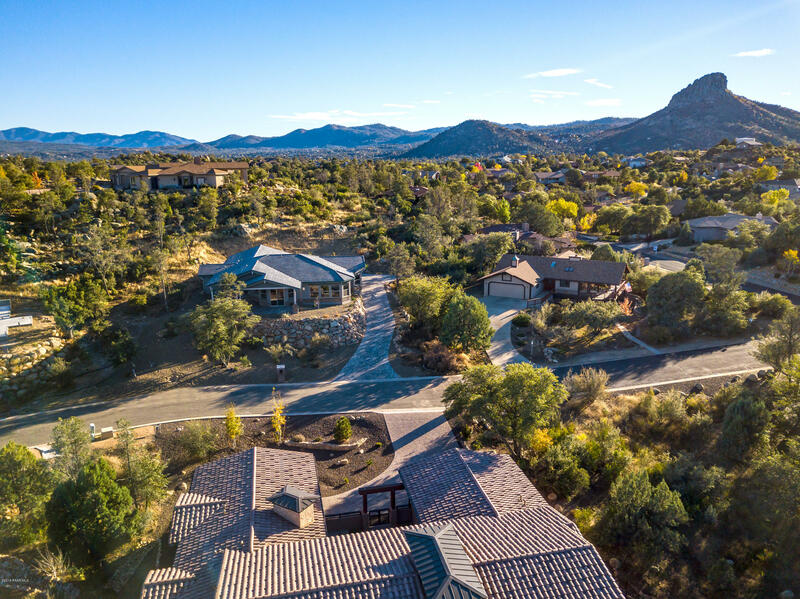 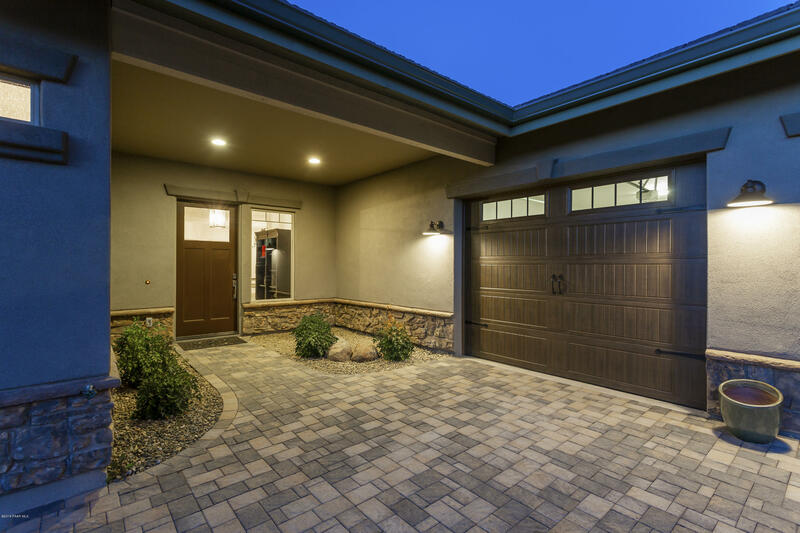 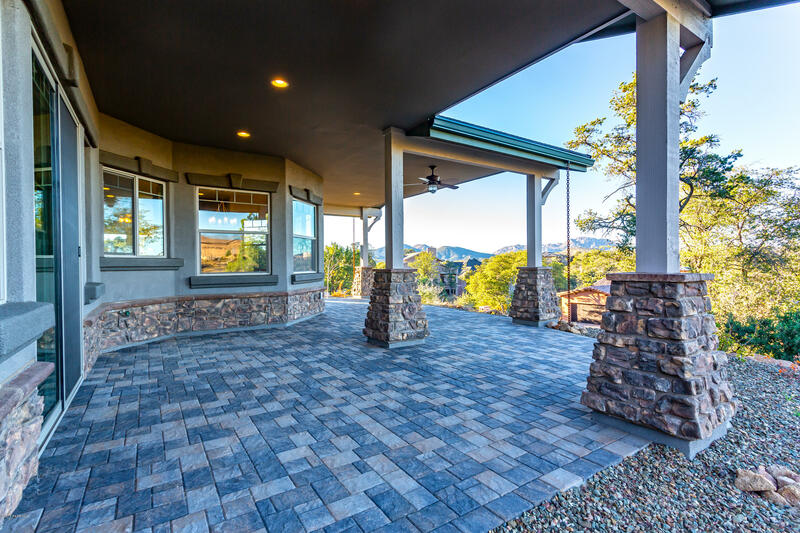 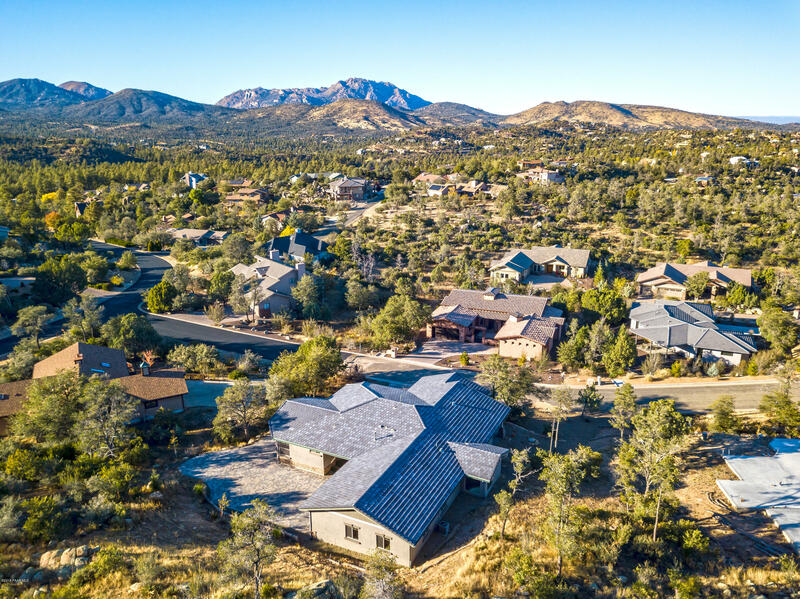 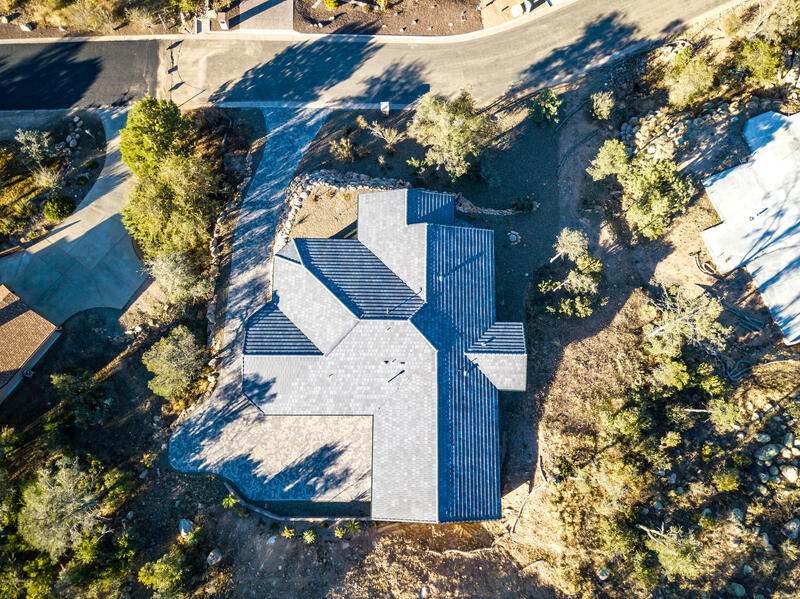 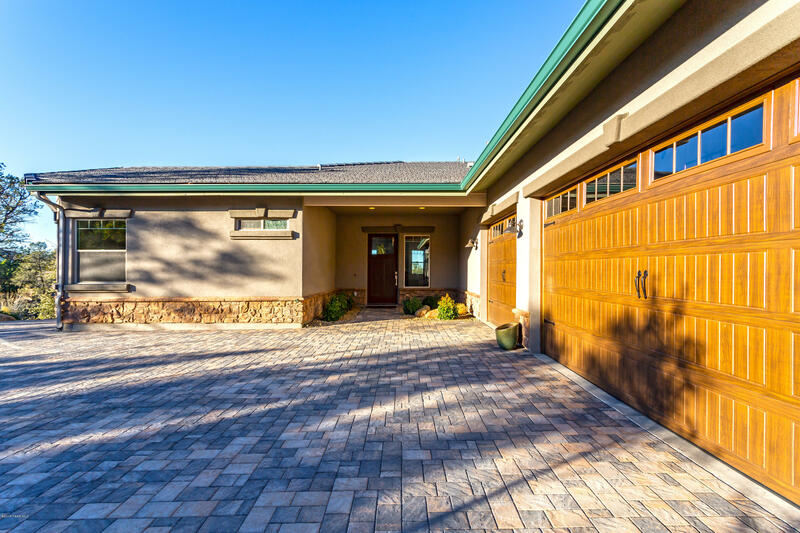 BRAND-NEW, QUALITY-BUILT CUSTOM HOME boasts unobstructed mountain views and offers the outside patio living experience that entices so many people to call Prescott Home. 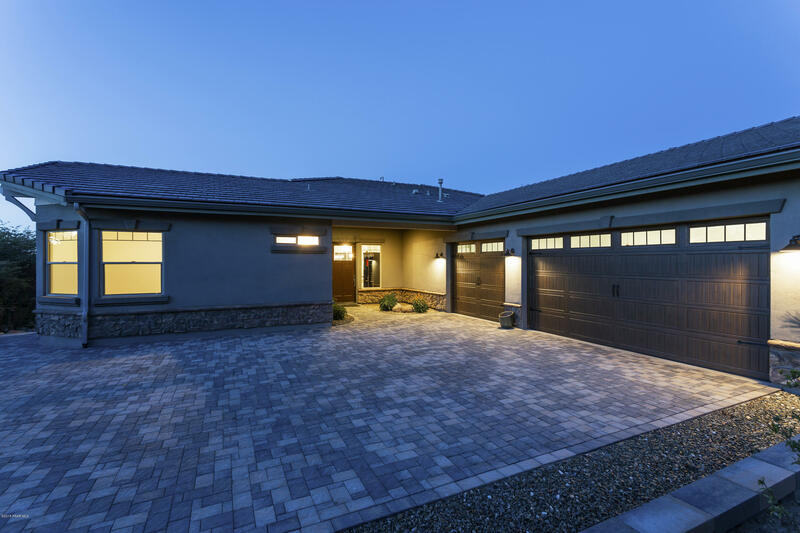 HUGE LOT + An extra large 3-Car garage offers extra space for the owner. 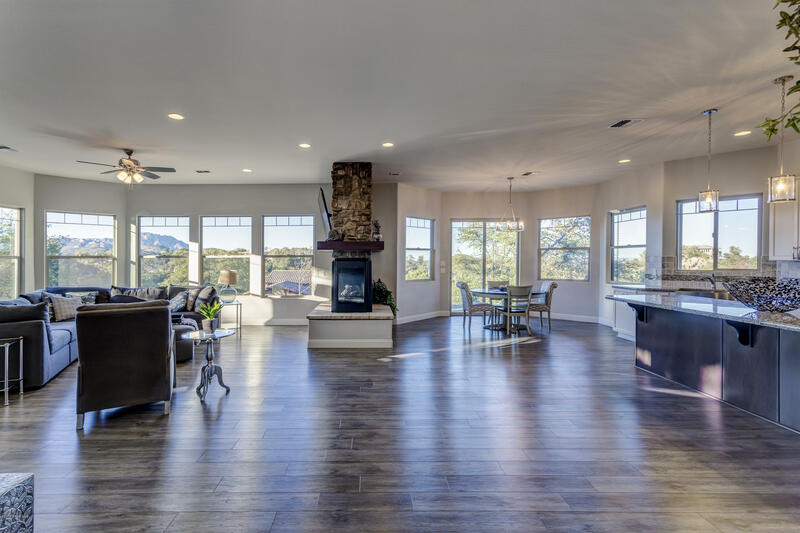 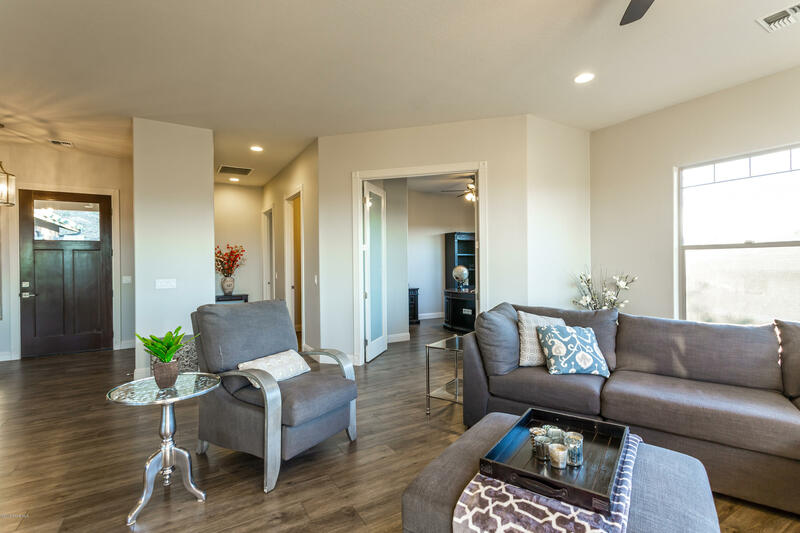 This home is extremely energy efficient and has been independently tested for this data. 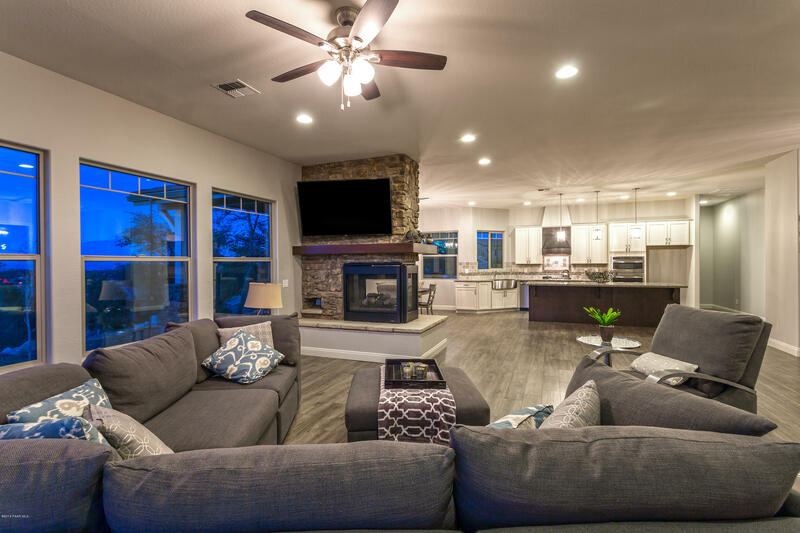 Top-of-the-line furnishings and interior makes this house a step above the competition. 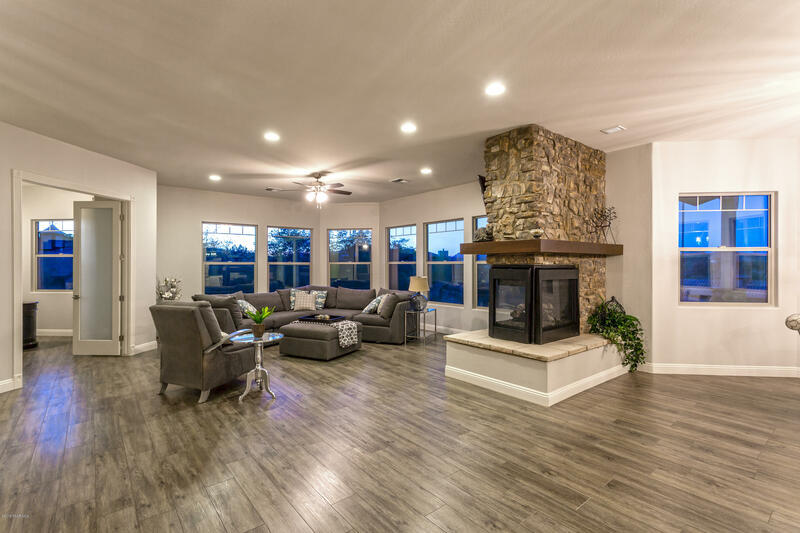 Large windows allow for interior views and elegant natural lighting to flow through the living space. 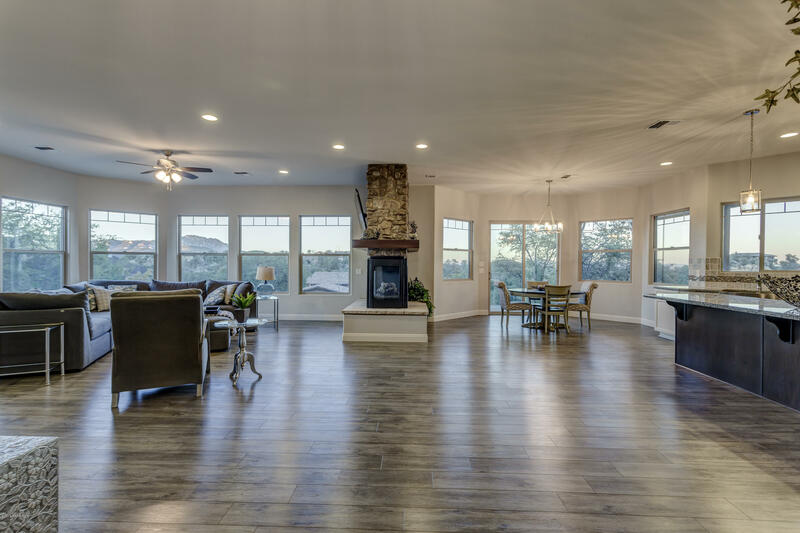 REDUCED FOR QUICK SALE! 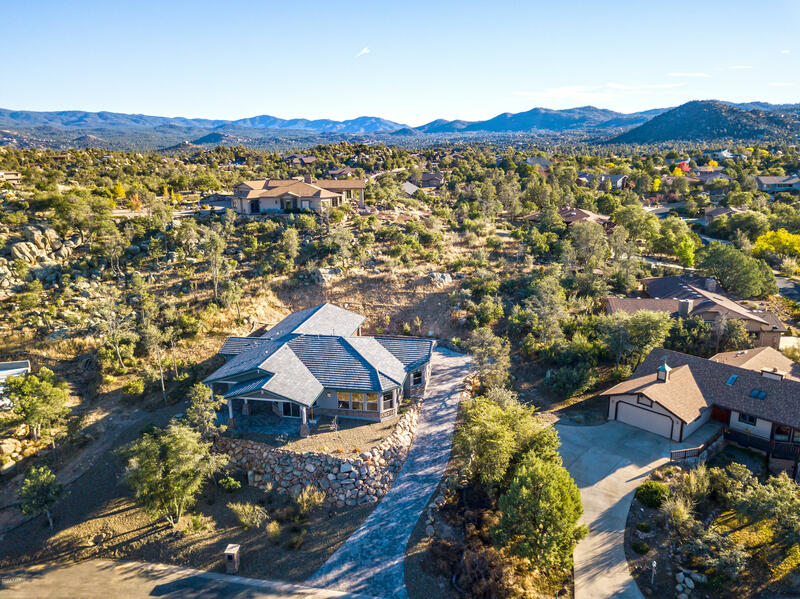 Iron Springs Rd to Gail Gardner. 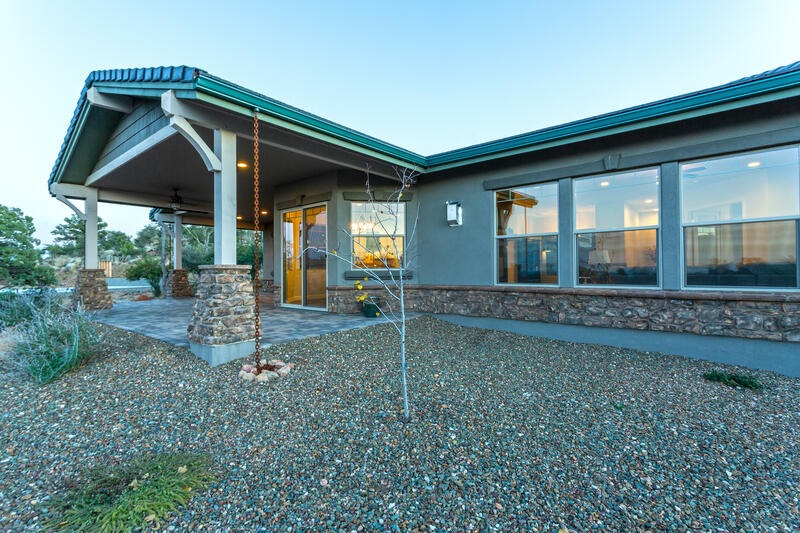 Right on West Ridge Dr; Right at the T on Downer. 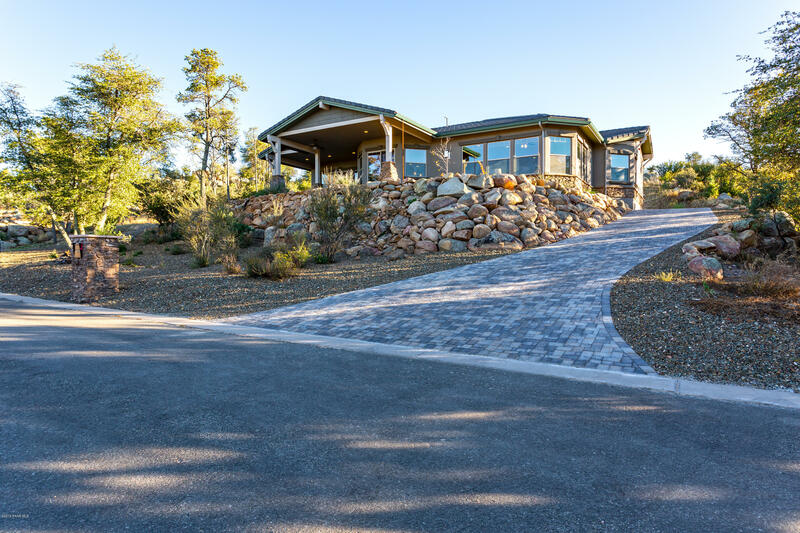 Take the first Left on Ridge Wood: Right on Enchanted Canyon Wy. 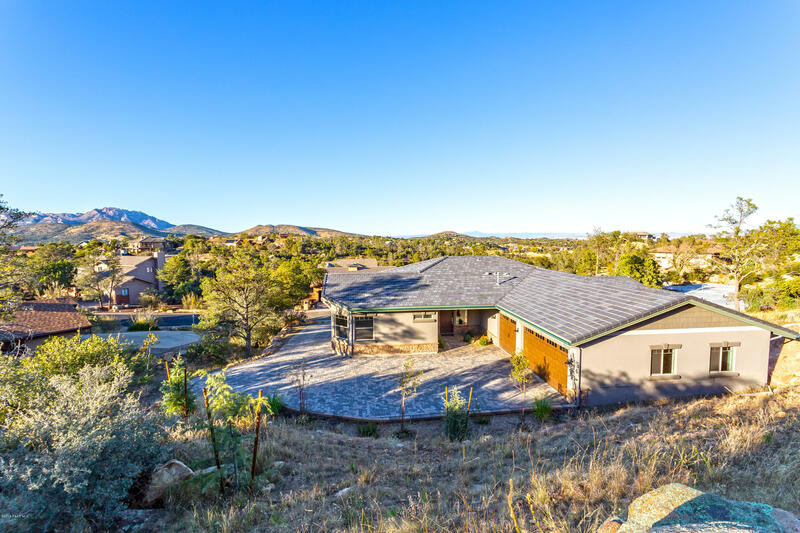 Last Left on Enchanted Canyon Wy.